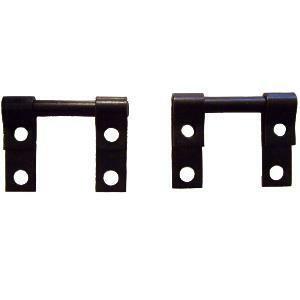 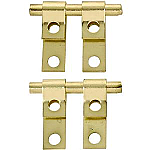 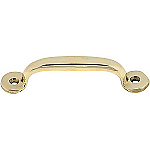 Pair of plated steel mirror mounting friction hinges available in polished brass or oil rubbed bronze finish. 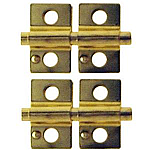 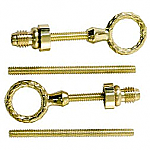 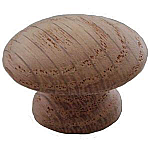 Friction is adjusted by tightening the screws on the brackets. 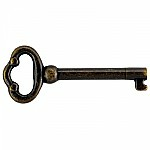 This item is $2.73 when your order exceeds $250 before shipping in qualifying items.